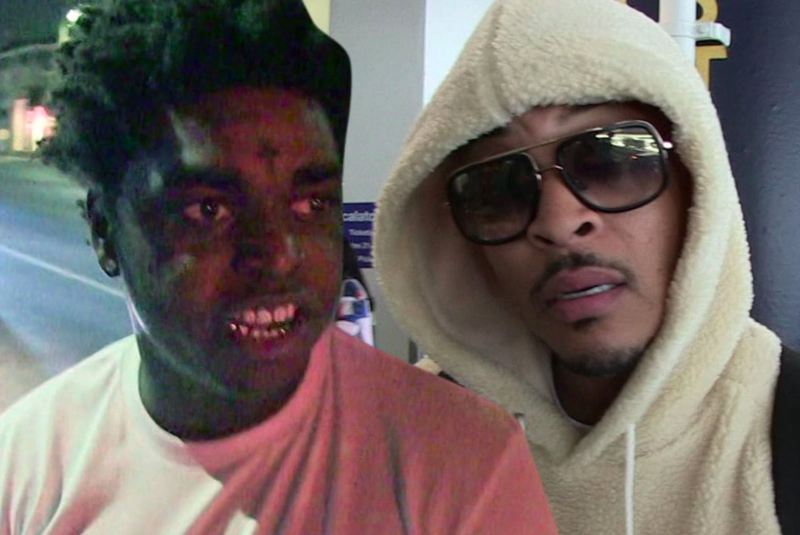 Kodak Black Removed From T.I. 's Trap Music Museum Following Disrespectful Lauren London Comments - T.V.S.T. Well, the backlash is not over for Kodak Black. As we’re sure you all know, the 21-year-old rapper pissed off a lot of people after saying he would wait for Lauren London, the girlfriend of late rapper Nipsey Hussle. He said he’d give her “a whole year” for crying and sh*t before making his move, which obviously angered a lot of people. Sure, he was probably just joking, but there is a time and place for everything, and days after Nipsey was murdered was NOT the time. The few laughs you might get aren’t worth it. Damn. Black might have ruined his career just as it was getting started! This is also the danger of participating in any “live” event on social media. If I were a celebrity, I would refuse, and if I caught anyone filming me during some social setting, I’d leave. I mean, can you imagine if all the conversations you’ve had with friends were recorded for the world to see? We’ve all said dumb sh*t before.